B.C. 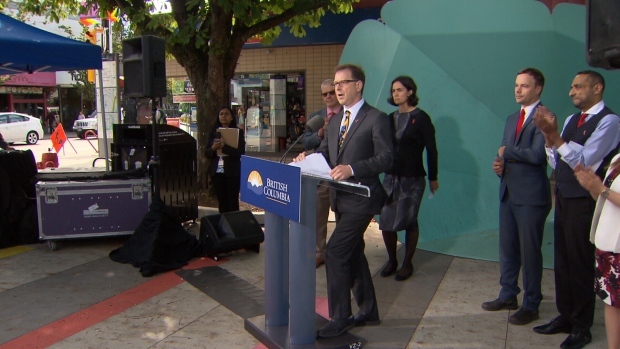 Health Minister Adrian Dix said new HIV infections have declined since the province began funding the drugs. B.C. is the only province to see a consistent decline in new HIV/AIDS cases. Giving them to patients at no charge has cost the province just under $280,000 over six months. 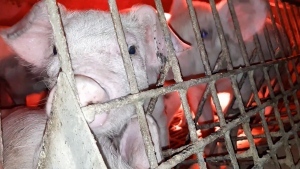 "This is, by health care standards, an extraordinary bargain," Dix said. "And, by human standards, an extraordinary success." Montaner believes preventative initiatives like this one can help the province ultimately end the HIV/AIDS epidemic. 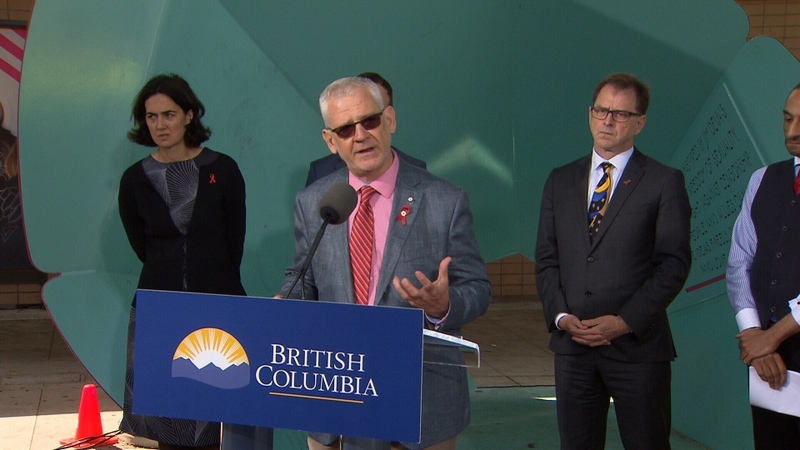 Julio Montaner, director of the BC Centre for Excellence in HIV/AIDS, speaks to reporters on Tuesday, June 26.